1. Competition project supplies: such as: soccer, basketball, volleyball, table tennis, tennis, baseball, softball, squash, bowling, billiards, golf and chess, chess, poker, and other various items supplies. 2. Fitness equipment: Treadmills, stepping machines. 3. Sports equipment, : grip strength, arm strength, etc. 4. Sports safety: such as ski goggles, wrist knee pads, protective glasses, mirrors riding, basketball glasses. 5. Sportswear: such as sports gloves, shoes, socks, sports apparel, sports caps, sports accessories. 6. Sports stadiums: such as venues and facilities, venues and facilities, playground facilities, stadiums and lighting, sound and so on. 7. 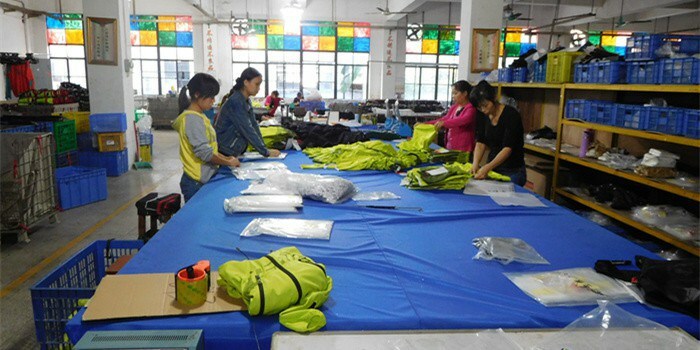 Outdoor sports and leisure goods：such as tents, sleeping bags, folding chairs, mountaineering bags, sports watches, binoculars, etc. AQI Service has well trained inspectors with engineering background. We’ll make sure you have the right team for the job and that your products are getting evaluated carefully and with high regard for product quality. just check with AQI Service anytime.